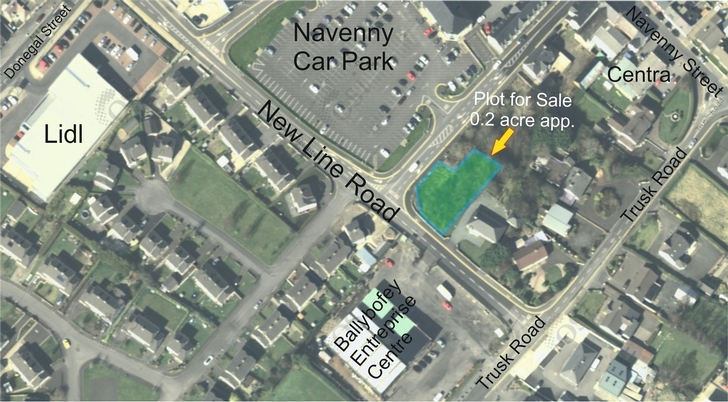 Offered for sale by private treaty is this 0.58 acre site. 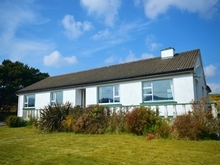 Full planning permission has been granted for the construction of a holiday home together with a proprietary treatment system. 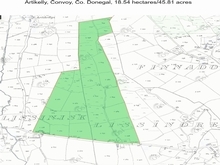 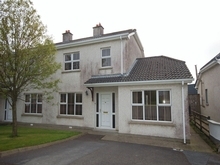 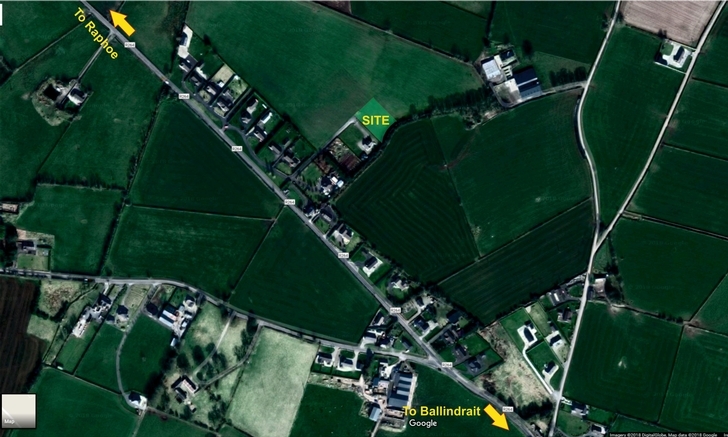 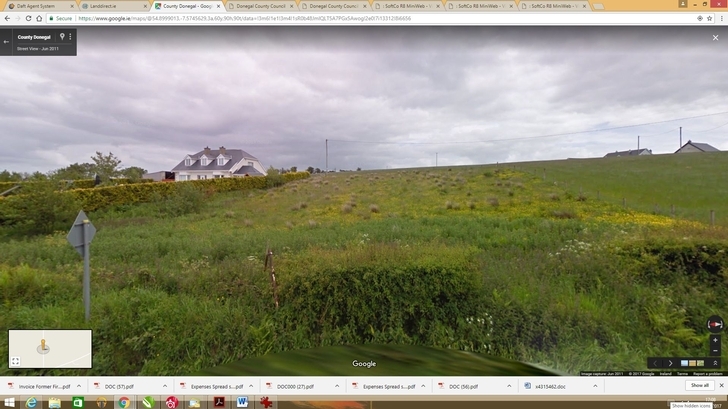 Located in the townland of Ballynacarrick Pettigo.